Miles and miles of rails crossing the country, miles and miles of a great railway system that connected the whole Italian peninsula.The Confederazione per la Modalità Dolce (Co.Mo.Do) wants us to remember this precious, but forgotten, heritage by organizing the eighth National Day of the forgotten railways, which will take place Sunday, March the 8th. In Italy, the railway lines that are not longer used are accounted for more than 6000 km, and they could become a green route for crossing our entire peninsula in an eco-friendly way. The purpose of this day is to promote the reclamation and the enhancement of this heritage through the reopening of the train service or through its conversion into a shared-use footway. Since the ‘50s, due to the increase in number of cars, several railways have started to be dismantled, and with each and every year, also thanks to many budget cuts, the government began to support only the main lines, traveled by high-speed train, and abandoned smaller ones. However, we are aware that we have to find more sustainable ways to travel and that it isn’t possible to isolate the centers not reached by the high speed; and this is what the Confederazione wants to remember on this day. On this occasion, there are going to be almost a hundred events throughout Italy: conferences, exhibitions, debates to re-discover the beauty of the Italian railway, and more. You will actually be able to go through the abandoned railways by bike and on foot, but in some cases boarding historic trains too. 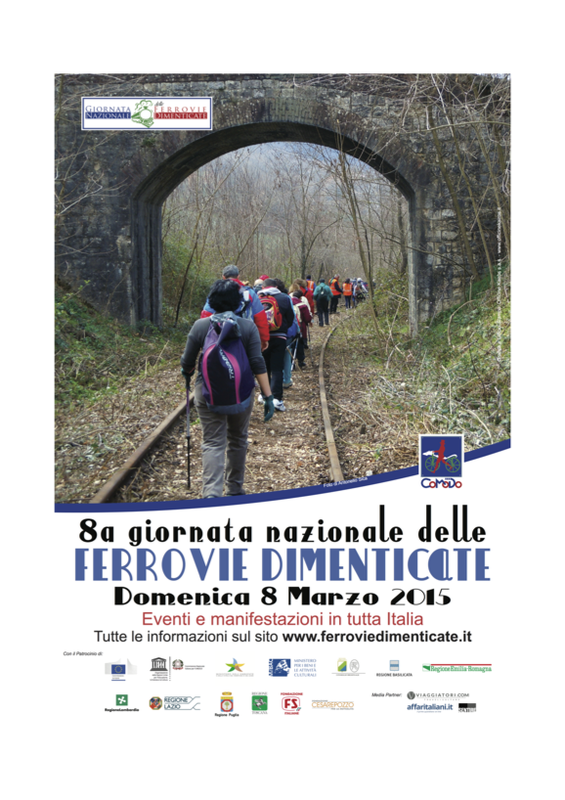 Some of the events will allow travelers to explore beautiful places and small towns along the rail lines through slow and sustainable routes: from the excursion by train in the landscapes of Sarcidano in Sardinia, to cycling along the former railway Asti in Piedmont; from the exploration of the abandoned railroad of Valmorea, among the first work places of women (do not forget that March, the 8th is also International Women’s Day! ), to the trip on vintage carriages on the Trans-Siberian of Italy, the railway Sulmona-Carpinone, in Molise. All the events and detailed information can be found here, official website of the initiative. This Sunday will be a celebration of forgotten railways, away from high-speed lines, between medieval villages and places of art; it will be a chance to learn about the bits of Italian history that still inhabits those rails, the discovery of new sides of our regions: suggestive landscapes and evocative small towns that are the real hidden treasure of this country. 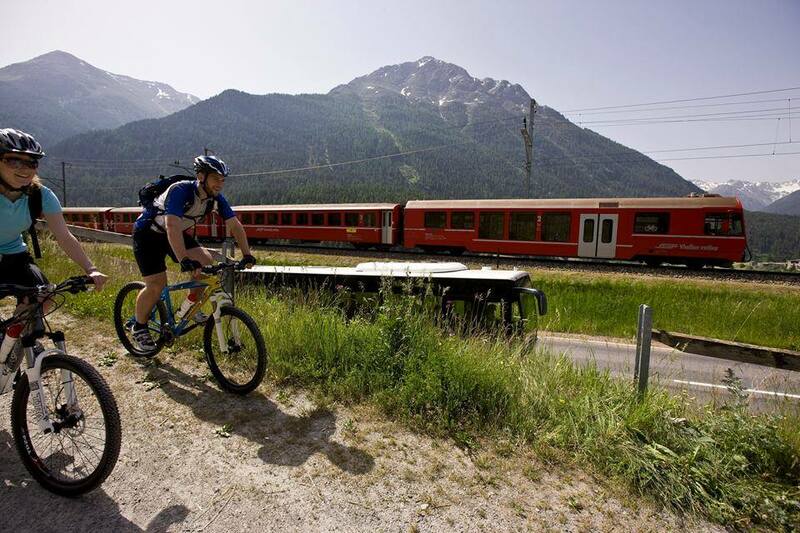 This entry was posted in news and tagged bicycle, car free holidays, ecotourism, green-economy, train. Bookmark the permalink.